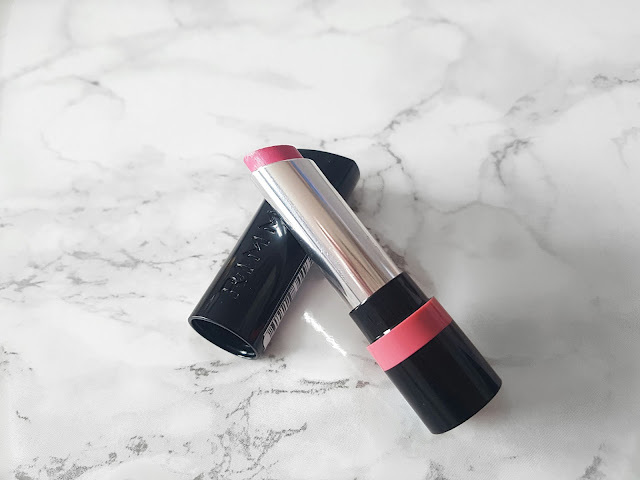 Welcome back to another Pink Parcel post! 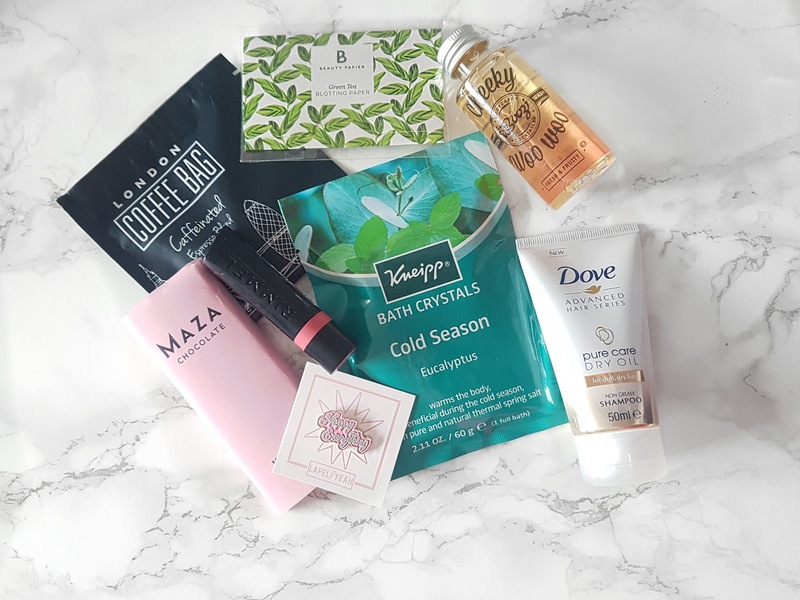 This one is all about March's box. 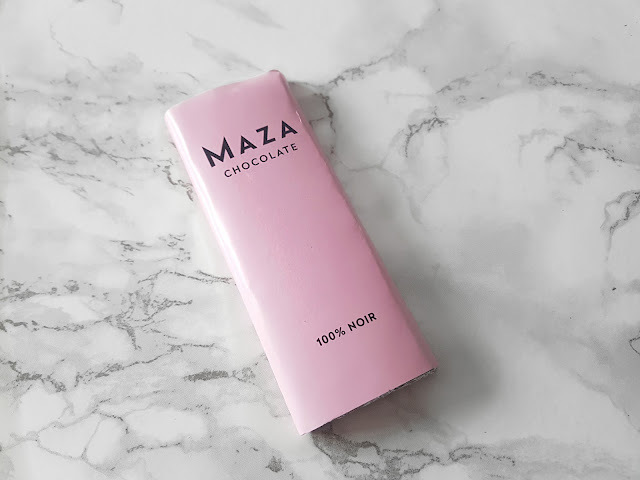 As I said in my February Pink Parcel post, I'll be doing this monthly, I love pink parcel and it's always filled with the best little treats every month. This month my box was delivered on 9th March and like I said in my last post, I always get a little excited about getting these boxes because I'm egar to find out what's inside each time. I love the fact that you get so much in these and for the price, it's amazing. 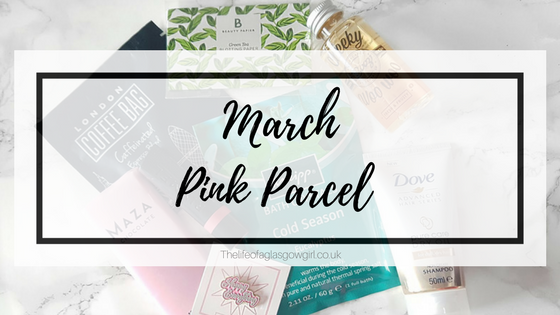 This month's box has completely blown me away with their products, pink parcel have really put together a fantastic array of treats for March's box! 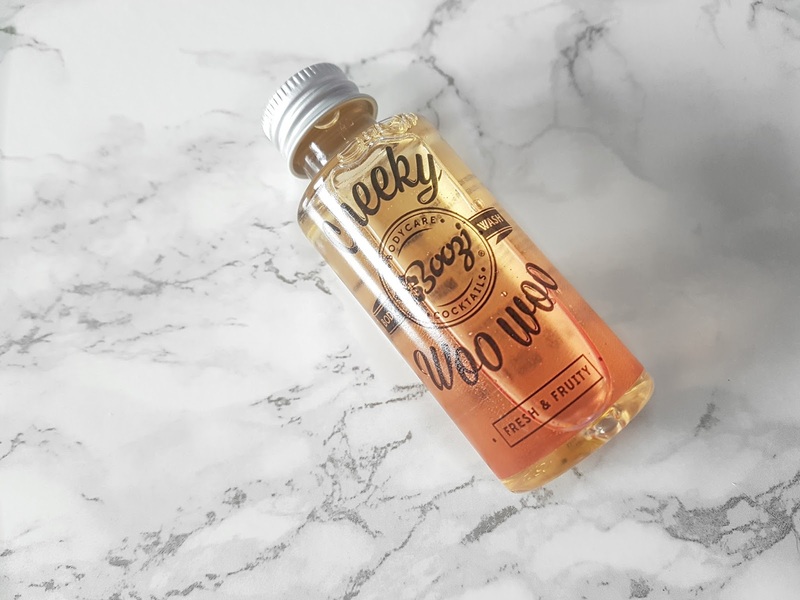 I am in love with Boozi Body care products so I'm hella glad there's one of their products in this box. Also, the dove Shampoo that's been included in this box... YES! I now have some Shampoo to take on holiday that's not going to take up loads of space, perfect. 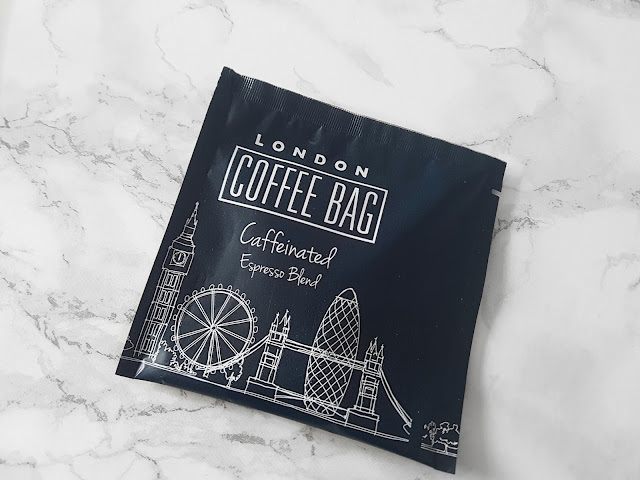 I am most excited to try out the bath crystals and the London coffee Bag, these are things I haven't tried before and I'm really excited to give them a go. All In all this box has been a hit, I feel like pink parcel keep upping their game and it's one of the reasons I think it's the best subscription box out there. You get practicality paired with luxury. I get all the pads I need for the month (sometimes more) and I also get some fantastic products to lift my mood. For the price, it's absolutely AMAZING! 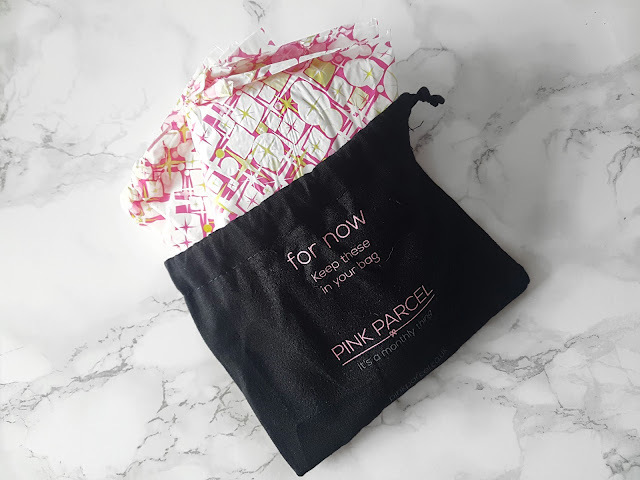 Check out my February Pink Parcel Post. 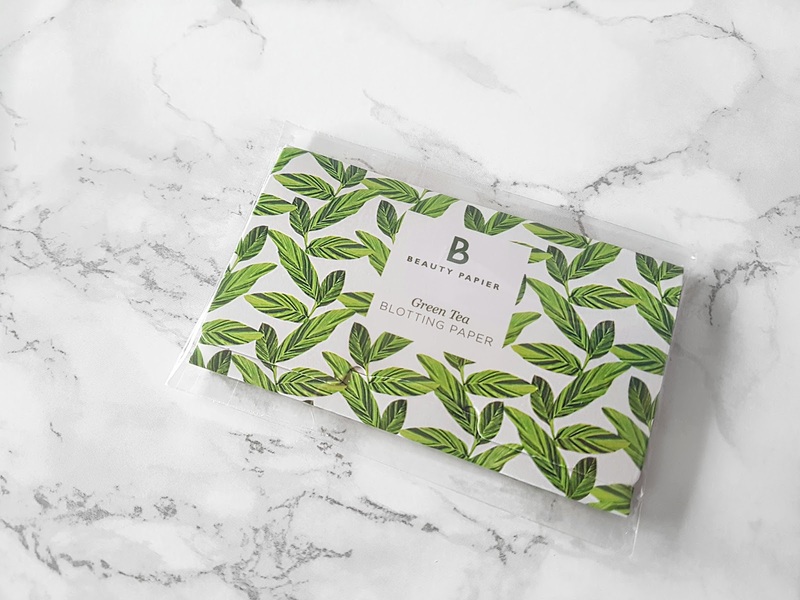 This subscription box is just £10.50 per month, to me I think it's the best out there because of the price and all the products you receive. 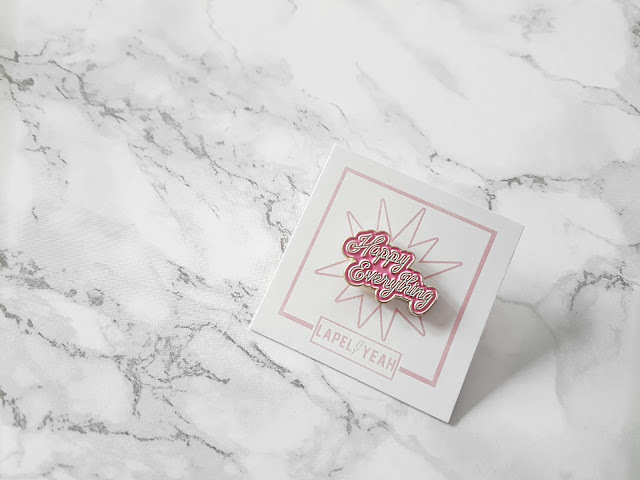 If you head on over to Pinkarcel.co.uk you can get your first box for just £6.99! and that includes P&P! I would definitely recommend it! It's such a great box! Honestly, the price is just amazing! It's filled with so many products each month, it's perfect. Wow, you really get a great value for the money with this box! I can't believe how much great stuff you can get. Ooh that looks adorable, Ive never heard of Pink Parcel and never really got into any subscription services - I'm over in the US so I wonder if they deliver to the US or if it's only to the UK. Either way, this looks like a great subscription service! Everytime I see someone review this I always say I need to subscribe. It seems a little drastic, £10 for a period.. but it's so worth it for what you get and I almost always feel like crap when I'm due on so this would be such a lovely pick me up, I need to give it a go! I've heard of Pink Parcel before but I didn't realise you got so much in them! I may have to look into this! I definitely want to try these boxes, they look amazing! Wow, I can't believe you got all this lot for around a tenner! I'd certainly be excited to find out what was inside as well! 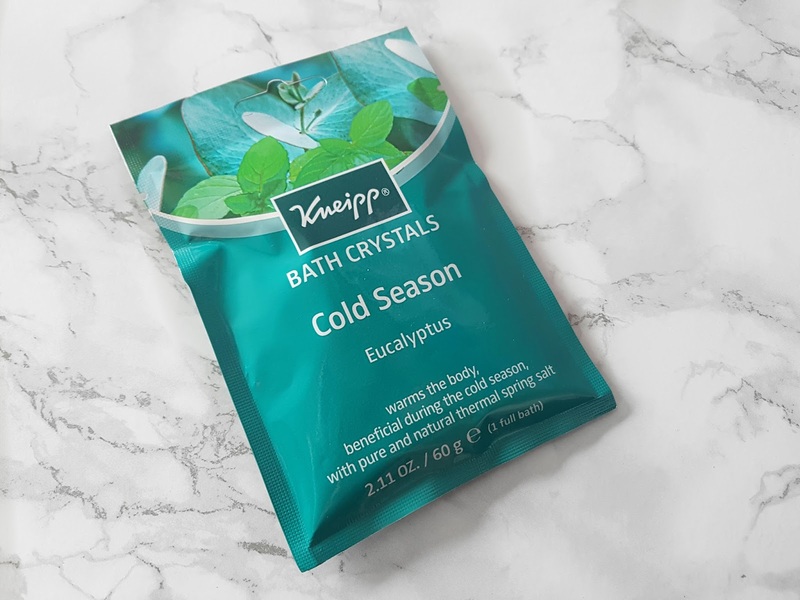 The bath crystals, the chocolate and the body wash are lovely additions, I'm sure that they improve your time of the month immeasurably! I love the sound of this box! 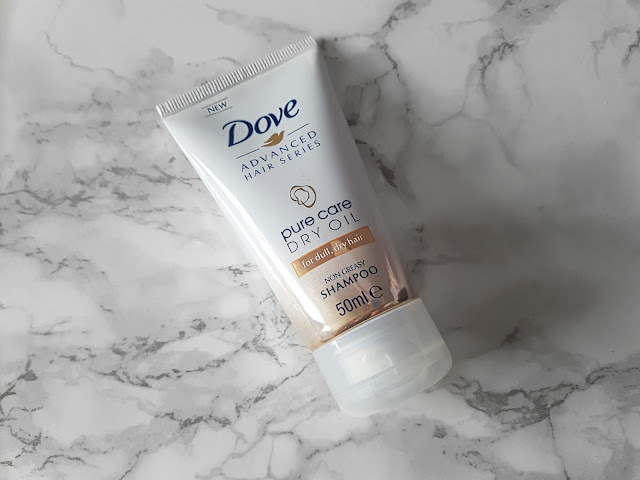 Great products and for such a good price! Might have to get myself one! I'd never heard of these boxes before but wow it includes a lot for such a good price!